Pulse - bingo with a pop! Our floating Pulse bubbles are loads of fun, and you can join our futuristic bingo game from just 10p. The prize you win varies with the amount you pay to join the game, in Pulse stakes go up to £2. 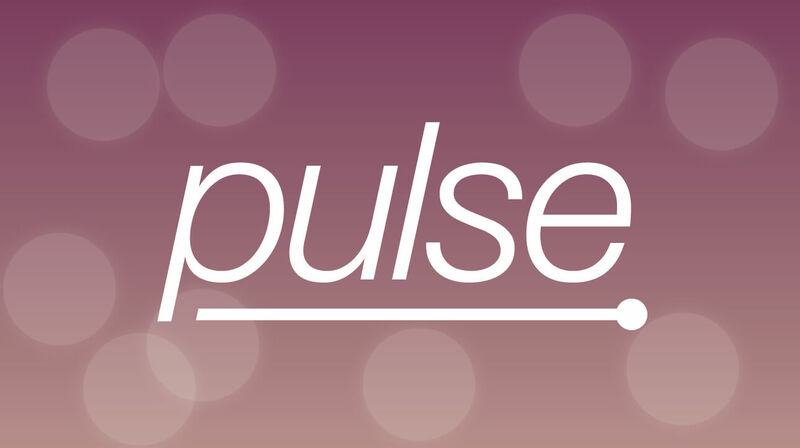 Each game plays for a Pulse Prize (Full House) and a two tier Jackpot that can be won in 16 or 19 calls. 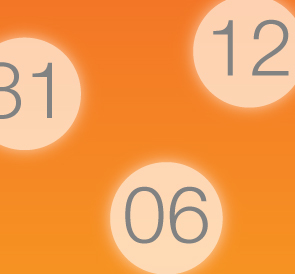 Pulse is unique to tombola, and we think you’ll love popping your way to a prize. 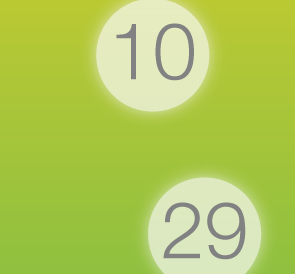 You can buy bingo tickets for 10p, 25p, 50p £1 or £2 and each player has one ticket with 12 numbers. Be quick though - your numbers will disappear once they have been called! 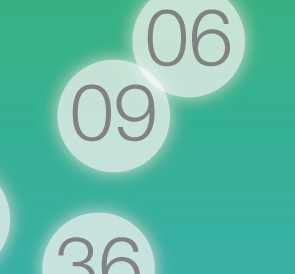 Click on each number as it is called to see the bubble pop. 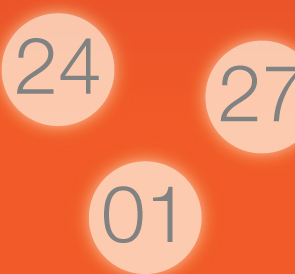 If a prize is won by more than one winner then the prize value is divided by the number of winners, if two or more players win the Jackpot (in the same amount of calls) they each receive that Jackpot prize, relating to the amount they staked of course. You’ll find that the Pulse chat rooms are ordered by the next game that is about to start, and each room can hold approximately 75 players. The great thing about Pulse is that there are games starting every few seconds, so what are you waiting for? Give Pulse a pop! Cant believe it! So chuffed. I'm putting the money to a holiday abroad for my 2 sets of twins, hubby and me and finishing off the front garden! I had a £2 playmates bonus and used that to play Thanks so much. Thank you so much for my big win. I will be spending it on euros for my family holiday in May. We haven’t had a family holiday for about 10 years so I know now that we can really enjoy ourselves. Delighted with my win. We've just booked a wee romantic trip to Venice for my birthday. Winnings will make this a holiday never to forget. A wee gondola ride thanks to tombola! I won £250 in pulse - I didn't realise until players were cheering well done! I was over whelmed - thank you. Thank you so much tombola for my Jackpot win in Pulse. I wasn’t paying much attention then I saw my name pop up that I had won.. I soon realised it was the Jackpot! I couldn’t believe it.